I'm a paralegal and a freelance writer. In my writing journey I've interviewed a variety of talented folks from entrepreneurs and rockers and I'm always fascinated by the creative process. Improves verbal skills and memory. 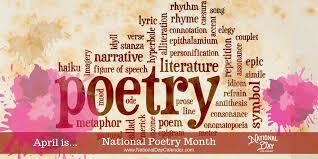 Best of all you can enjoy the health benefits of poetry without any strained muscles. Mary Oliver’s Dream Work is only 90 pages long. Okay, I’m a little late to the party since National Poetry Month started April 1st. But the best thing about this type of celebration is that there’s still plenty of time and resources to celebrate the rich world of poetry. Try reading a poem a day with your morning coffee or before you turn in at night. Or better yet, do both. Even if Old Man Winter is still holding court in your neck of the woods, with a #kindleunlimited subscription you can enjoy a spring romance (or two or three). 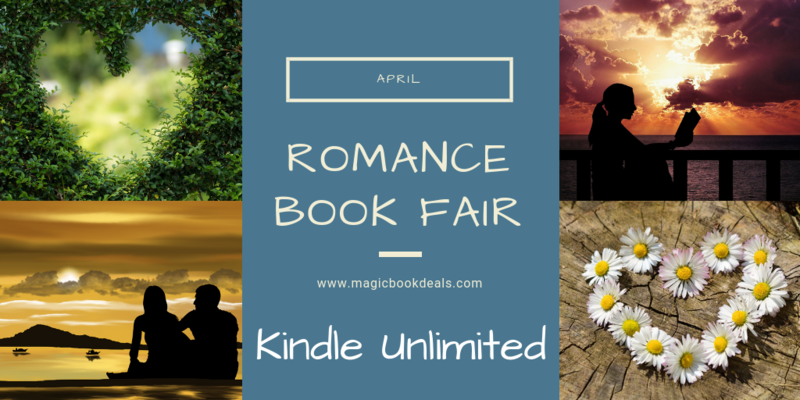 Check out the KU Romance Book Fair through April 30th and find your next favorite author! 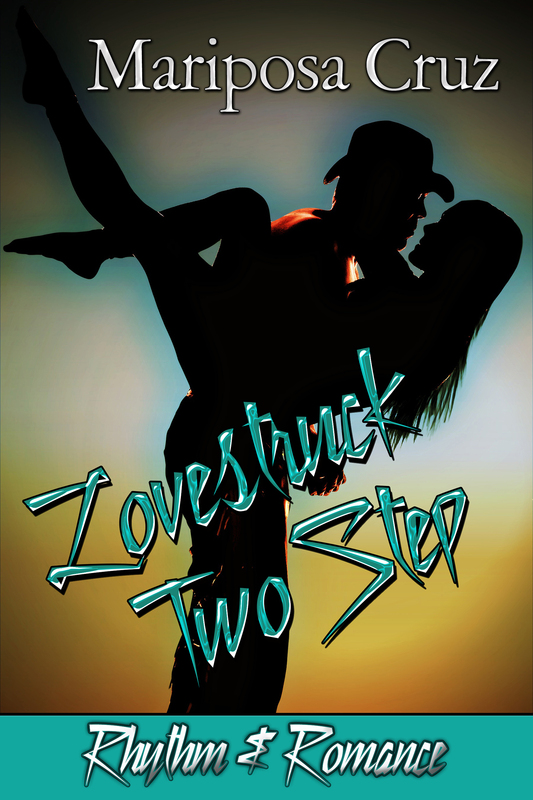 Today I’m sharing an excerpt from Lovestruck Two Step , the final title in the Rhythm & Romance series, over at Kate Hill’s romance blog. If you find yourself dodging pranksters on April Fools you can take comfort in knowing that it is just one day. Even better news is that the Romance Book Fair starts today and continues through April 30th. What inspired you to become a writer? I’ve always had stories going on in my mind. I’d been thinking of writing my personal history and decided it might be good to learn how to write so the end result wasn’t a cure for insomnia. I’d just missed National Novel Writing Month, so I decided to do my own, just to see if I could write a full-length novel. I did—80,000 words that I ended up selling to a publisher a couple of years (and 17 major rewrites) later. That book became the first in my Safe Harbors series. Tell me what inspired this story. I wanted to write about things I liked. I’d had a dream about a man and a woman shipwrecked on a tropical island, so I thought that would be fun. I just needed to figure out how they got there. As a Navy brat, I’d sailed the Pacific three times by the age of thirteen. My husband and I had recently gone on a 25th anniversary Hawaiian circle cruise, so I was able to draw on those experiences. Also, my daughter lives in Hawaii, and during one visit we went on a snorkeling trip off the Na Pali Coast. I was able to interview the captain to help with the story. Who are your favorite romance characters (besides your own?) This is going to take me way back, but I love a male character called Nicholas Sabine. He was in a book I read when I was in college called Moonraker’s Bride by Madeleine Brent (surprisingly the pen name for a man—he was asked to write a series of books because he wrote strong women. That’s what I like—strong women. I’m all about girl power but not exclusively. I love it when each of the love interests have skills/talents that complement each other so they can succeed together. What is one of your favorite romantic locales? This is a tough one since I’ve used so many in my books: Hawaii, American Samoa, Montana, New York, Colorado, Utah, San Francisco (one of my favorites cities that I lived in during my teens), London, and Ireland. Both of those latter two are feature in my most recent books. London is a big focus for With the Magic (time travel) that released on Valentine’s Day, and Ireland is in Luck of the Billionaire that came out on St. Patrick’s Day. I went on a trip with several other authors who write in the Twickenham Time Travel series a couple of years ago for research. Describe your day job. My day job is being an artisan jeweler and have been in business for 25+ years. I create my jewelry in my home studio and sell it at various science fiction conventions, concerts, and celtic events all over the Western United States. My jewelry features natural stones or art glass and wirewrapped bails and findings. I’m a trained certified gemologist and have an extensive collection of unusual stones that I use in my work These days, you’ll find my books and poetry selling along side my jewelry on my table. It is all good . Tell me about your latest book. 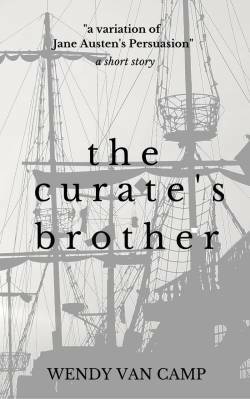 The Curate’s Brother is the first of four books in my regency historical series. It is a women’s historical fiction based off the characters and setting from Jane Austen’s novel “Persuasion”. I am not a romance author, per se, but I fell in love with Jane Austen’s work and I couldn’t help myself from writing with her characters and historical setting. This novelette can serve as a prequel to “Persuasion”, but it is also the first of four books I am writing that will take Austen’s characters on a new journey. Books two through four will take the reader into different historical settings and showcase the English culture of the time. You will get a taste of battle at sea, the marriage mart in London, a sense of the structure of classes of the time period, and the plight of women during this era. While the story has sweet romantic elements, it is more a historical drama. Who are your writing role models? I would claim Jane Austen as a good influence. I love her attention to detail in the settings and deep characters without overwhelming the pace of the story. Another favorite is Robert A Heinlein. While I don’t always agree with his politics, he was a master at merging science with story. There is an old saying that in science fiction, “Heinlein was there first.” I’ve researched writing advice he’d given to other successful authors in science fiction and keep those tips for my own use. Many are as relevant today as they were 50 years ago. Finally, I have a great deal of respect for Brandon Sanderson. Not only for his interesting books, but for his online writing courses. 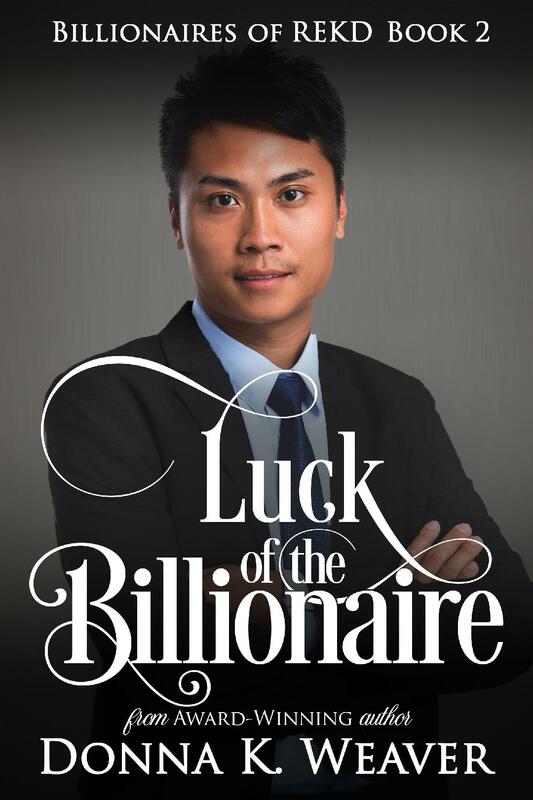 I am awed by his story planning ability and the amount of output he has with his books. It is certainly someone to emulate. How do you balance your day-to-day commitments with your writing life? Scheduling is the key to making things work. There are a few things that I like to do each morning. For instance, I do either weight training or aerobic exercise in the morning before breakfast. I am not a fitness junkie, I only workout for around 30 minutes in my home gym, but it is enough that I have seen strides in my health. I find the key to keeping up with it is to alternate what tasks I do each day. It keeps it fun. This also gives me time to wake up, think about stories while my hands and body are doing something else, and be away from computer screens. Once I’ve exercised, had my morning meal, and checked my email, I go into a dictation drafting session. I have outlines that I prepare once a week and have ready to work on so I keep the momentum going. I dictation short stories, articles, and work on my novel drafts in this manner. I’ve only been dictating for a few months, but I am growing fond of creating drafts this way. After an hour or two, I close that down and take a mid-day break. In the afternoon I lug my laptop to the coffeehouse to work on revisions or I stay home and do my online marketing/blog tasks. Occasionally, I might make jewelry in the afternoon. It depends on if I have a show coming up or not. After 25 years I’m pretty fast when it comes to putting earrings and necklaces together so my “day job” doesn’t get in the way of my writing. My evenings are for my own entertainment. I watch movies, read books or hang out with my husband. I also like to read my poetry at open-mics. 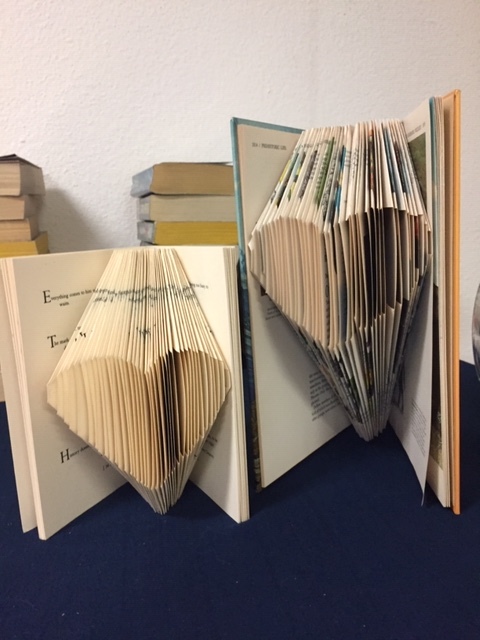 It is a fun way to join in your local writing community. I tend to not write on the weekends. I’m either at a venue doing sales or going to a writing seminar/workshop. Sometimes I take a day off and enjoy myself. I know that many writers feel they must write every day, but after a few decades of earning my living via the arts, I’ve learned that it is okay to take a Sunday off now and then and recharge yourself. I am consistent with my writing on weekdays and this is enough. What are your other passions outside of writing? I am into sketching with fountain pens. For a few years, I was an avid zentangler and did doodles in my bullet journal to relax and pass the time. Lately, I’ve been expanding into using watercolor with my sketches and I’ve been dabbling in urban sketching. I have not gone out on location to sketch yet, I’m still a beginner, but I think that perhaps on one of my Sunday breaks, I might join an urban sketching group and give it a shot. Why not? Is there anything else you’d like to share with our readers? When you are an author, you often are writing alone in your office with no other company but your dog at your feet. Sometimes the hours grow long and you wonder if it is all worth it. 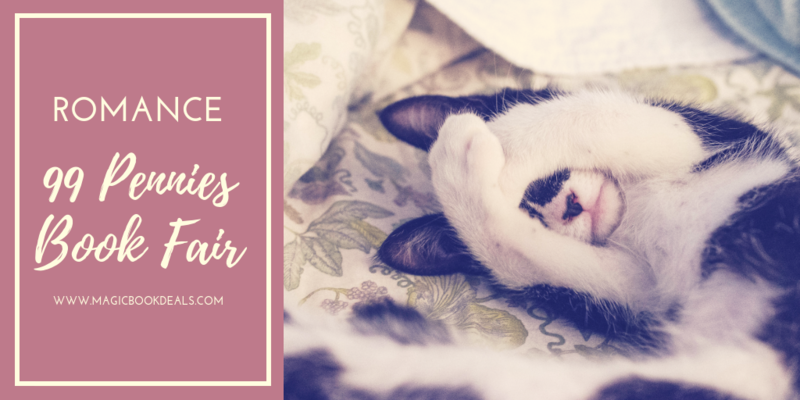 Then out of the blue, a reader sends you a positive comment on your Facebook page or on your blog about one of your stories and it is like a ray of sunshine. I hope you all continue to be my guiding lights. Thank you all for your support. In the summer of 1806, a young curate is surprised by the arrival of his brother, Commander Frederick Wentworth of the British Royal Navy. All the good commander wants is to flirt and dance with the ladies until he is called back to the sea. He is drawn to a baronet’s daughter and pays no heed to warnings that the girl is above his station even as Frederick’s flirting with another young beauty infuriates his brother. 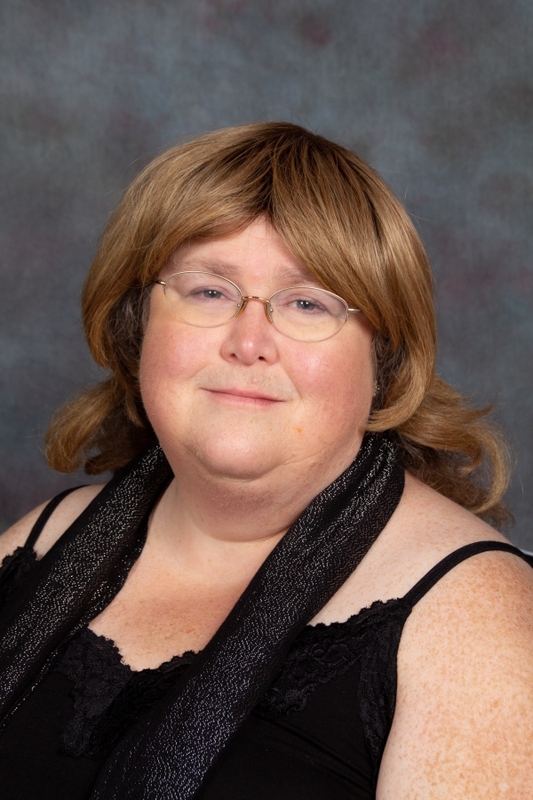 Wendy Van Camp writes science fiction, regency historical, and scifaiku poetry. No Wasted Ink is her platform featuring essays, poetry, flash fiction, and author interviews. Wendy’s stories and poems appear in magazines such as “Quantum Visions”, “Scifaikuest”, “Lit Up”, “Writing Cooperative”, and “Far Horizons”. She has won Honorable Mention in the Writers of the Future Contest and is a graduate of the James Gunn Speculative Fiction Workshop. I happened to pick up this book after shoveling my snowy driveway before work. Commuting by bus once was an integral part of college and my early career, something I’m thankful to be past. That particular morning, had I seen an actual bus stop for Paradise I would have been the first in line. Fortunately, paradise isn’t as far as it may seem (and better yet there’s no line). I’ve given Dr. Buscaglia’s writing a shout out in the past, but sound advice bears repeating. For those needing encouragement or suffering from an overdose of Valentine hype, Dr. Buscaglia’s writing is the perfect antidote.